Piper Throw Blankets Just $2.11! Regularly $10! You are here: Home / Great Deals / Christmas Deals / Piper Throw Blankets Just $2.11! Regularly $10! 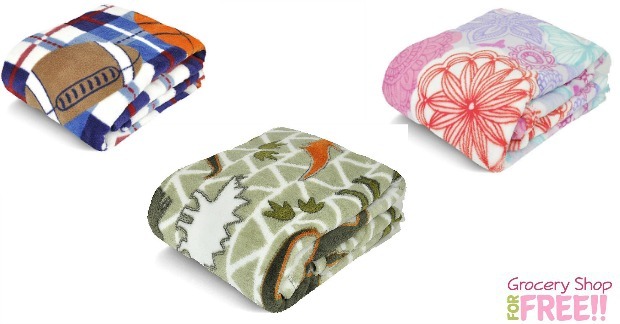 Right now you can get Piper Throw Blankets for just $2.11! Normally they are $10. They are on sale for $7.19 and you get $5.08 in Shop Your Way Rewards points which makes them just $2.11! Plus, you can have them shipped to your local store for FREE shipping!